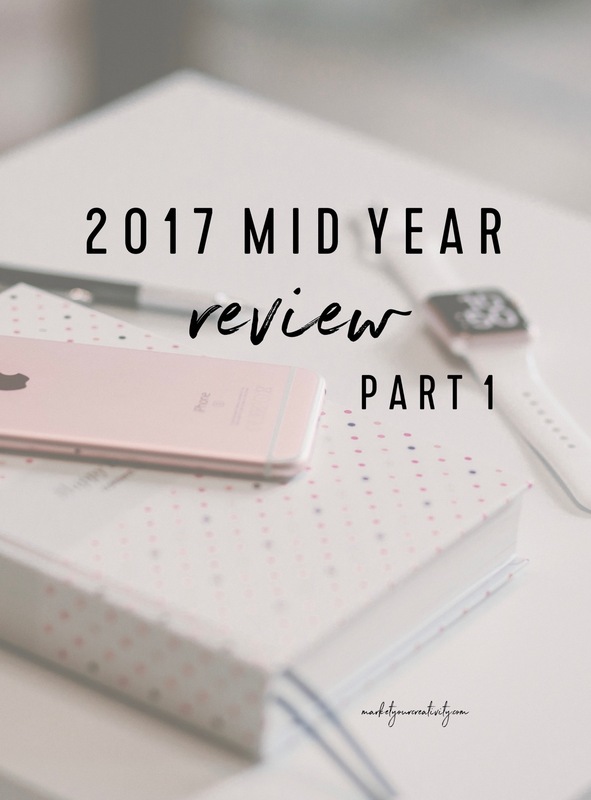 Who’s ready to make the MOST of the REST of 2017 with a mid-year review?! I know I sure am. 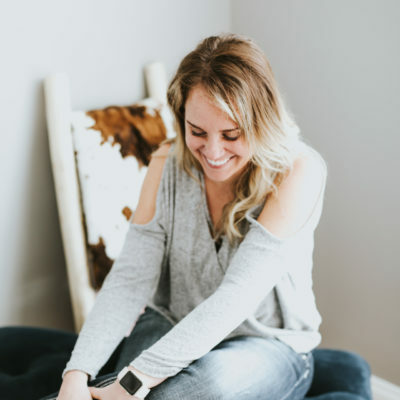 One of my favorite series on the blog is the annual New Year for a New You review series, but six months later, my soul stirs for another quiet session of reflection. Today I’ll prompt you with a review of the last six months, and then I’ll leave my answers below. Come back on Thursday (a 2-parter!) so that we can go over what’s working (aka what you need to do MORE of) to make the *most* of the *rest* of 2017. What feels good about the first half of 2017? What’s clicking? The best thing about 2017 so far is the level of support I have backing me. I’ve been in constant motion this year in a consistent rhythm of production and completion. My new location (we moved fall 2016) is ideal. We moved from a faraway rural area into a DC-suburb that boasts excellent school districts, phenomenal restaurants, national delights (Top Golf, Alamo Drafthouse, and iFLY, to name a few), and soon-to-be metro access. I have anxiety about keeping up with my own success more often than I’d like to admit. I was recently reading Tony Robbin’s Unshakeable, and in the final chapters on wealth mindset, he admits to having suffered stress and anxiety, considering it “part of the job.” It was so validating, and his admission helped me take his advice on ending suffering to heart. If an international superstar with an estimated net worth of $480 million worries about his future, then there’s no stress-free end in sight for me without acute intervention. I’m working on it. I’m looking for a feeling of wholeness. 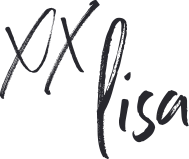 I’ve been churning out products, finishing old business, and tweaking imperfections all year. I realized I had a list of open business a mile long, and each unfinished task felt like a hole in my boat that was taking on water and slowing me down. I want 2017 to be a year of completion so that 2018 may be one of next levels and new beginnings. What will you need to do to make that visualization come true? Good question! Action is where the magic happens. I am going to re-open The Luminaries Club, release Your Best Year 2018, launch a podcast, and host a new course by year’s end. All things that contribute to anxiety: internet clicking, too much downtime, procrastination, and avoidance. and work out vigorously to expend nervous energy (and get that runner’s high). Hi – I’ve been catching up on Creative Empire podcasts, heard your episode there, and was enthralled, so here I am! I live in the same area as you, what a coincidence 🙂 Looking forward to reading more and getting some great ideas! I cannot wait for your podcast! Your best year book helped me get going in the beginning of the year-but I really need to do my mid-year review, somehow the way ahead got foggy. Need to figure out my daily schedule for the summer or I’ll lose those two months! Thanks for the prompt to think things through now!